"I first met Annette when I traveled to Cape Town at the beginning of 2005 when I engaged her to represent and market Akeru Safari Lodge. 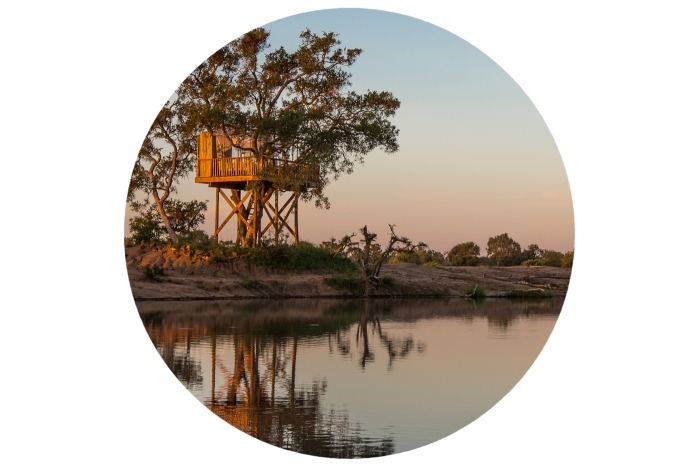 Throughout the two and a half years that we worked together Annette became an integral part of the Akeru team and proved to be an avid and loyal supporter of all that that this very special lodge, that was situated in the heart of the Timbavati Game Reserve, stood for. Her extensive contacts in the industry and as well as the strategy that was implemented resulted in the occupancy levels increasing substantially until July 2007 when the lease for the property expired. We would like to take this opportunity to wish Annette Ashely & Associates everything of the best and would not hesitate to recommend their marketing skills." "Annette Ashley has been our marketing consultant for the past 18 months. 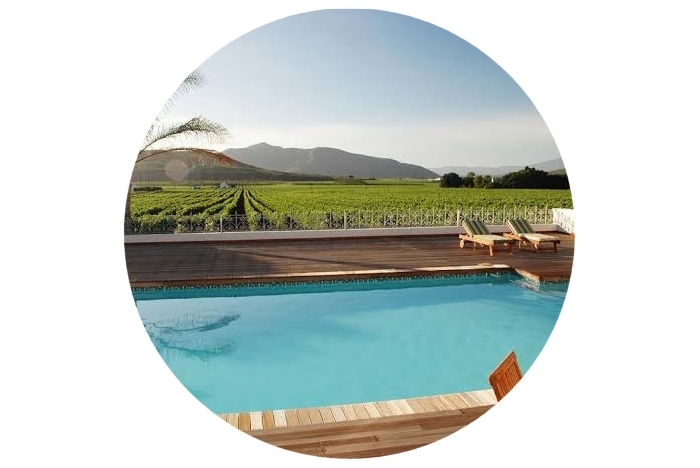 Riverside Estates is a guesthouse and conference venue in Hout Bay. She has discharged her duties with exceptional diligence and competence. Annette has very strong networking connections and abilities and is continually finding new leads and new clients for our business. She has also given valuable input into our marketing and publicity campaigns, promotional events and the compiling of brochures and advertising material. We have a monthly marketing meeting, which she attends. Her comments and advice at these meetings is always constructive, and frequently inspired. We certainly hope that she will continue her association with our business for many years. Anyone requiring further information on any of the abovementioned aspects, is welcome to telephone me at 021-424 5843." "We have worked with African lnspirational Marketing since 2008 and we’re very happy with their service. A lot of essential business has been directed our way because of the efforts of Annette and her team. Besides being connected with the right people ofthe travel industry, they are also a pleasure to workwith. Through Annette,s has a wealth of experience she is able to add a lot of value to our organisation." "We needed to re-establish ourselves in the Tourism industry as a whole and AI Marketing did a very professional job over a two year period of getting us thoroughly on the map. 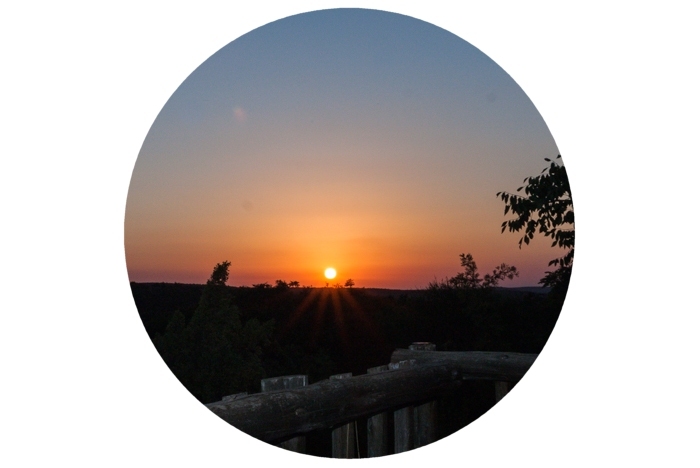 Annette and her team are well connected and trusted by the tourism community." "South of Africa has been associated with African Inspirational Marketing from as early as 2010, when Annette Ashley and her team of dedicated assistants, joined our hotel group as the dedicated marketing company for our 5-star Boutique Hotel in Paternoster (Abalone House & Spa) as well as our selection of self-catering Seaside Cottages. The purpose of the joint venture was simple: to introduce us to the corporate world, the leisure market and tour operators / travel agents. With Annette’s strong background in marketing, her portfolio and experience was impressive. Saying that Annette introduced us to the world is not an exaggeration. With her strong ties all across the globe, the West Coast portfolio of South of Africa received attention from the United States all the way to Australia. African Inspirational Marketing utilized all the various platforms available to showcase our Paternoster properties, which, in an ever growing market that has specific demands, proved to be beneficial in the target-specific approach taken. Five years later, South of Africa and African Inspirational Marketing have become family, with African Inspirational Marketing not only assisting with our entire portfolio’s marketing (a staggering 17 properties), but also being part of our successful growth during the past five years. 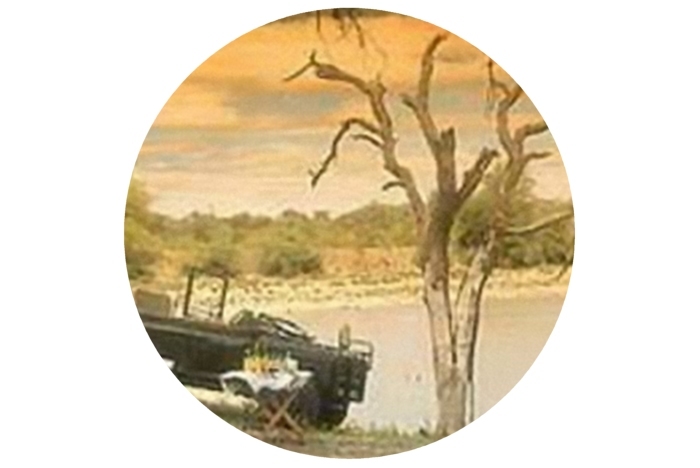 Encompassing the Limpopo portfolio’s media launch in 2012, the rebranding of South of Africa, and the relaunch of our online presence, Annette’s commitment to her clients is astounding. Whether dealing with the 4-star Shangri-La Country Hotel & Spa in Modimolle or the cosy Bid Huisie cottage in the Great Karoo, each entity enjoys the same attention and no task is too big or too small. All ventures in the capable hands of African Inspirational Marketing come to fruition and deliver results. African Inspirational Marketing has established itself as a force to be reckoned with, and with today’s technology, you need only be a phone call or e-mail away to reap the benefits of the success African Inspirational Marketing promises." "Annette and her team at African Inspirational Marketing have contributed to the success of Greek Fisherman, City Grill Steakhouse and Meloncino for the past couple of years. We have had a wonderful working relationship with them and they are truly Inspirational as a marketing team. Annette leads a wonderful creative team with passion and integrity and always comes up with an innovative ways in which to market our group of restaurants. We are looking forward to a continued synergy between ourselves and AI Marketing for many years." 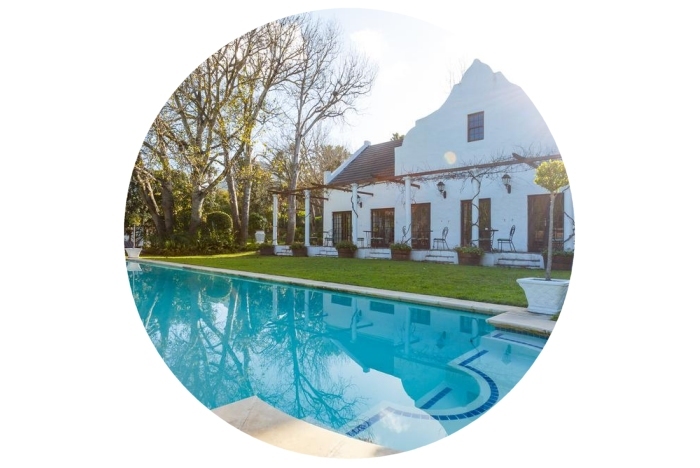 "Annette and her passionate team have assisted us with the transition and re-branding from a 4 Star Guest House to a sought after 5 Star Boutique Hotel with ever increasing occupancies. African Inspirational Marketing are a pleasure to work with, always dedicated and highly responsive, resulting in great exposure of our property in the marketplace. We look forward to ongoing benefits from this relationship."